you freeze in your stock? You have submitted your inquiry. We will contact you shortly. Do your customers always find the product in place when they come to buy it? Do you know how much sales you lose? Having a hard time stabilizing your cash flow? Companies freeze up to 30% of their working capital in unnecessary stock. 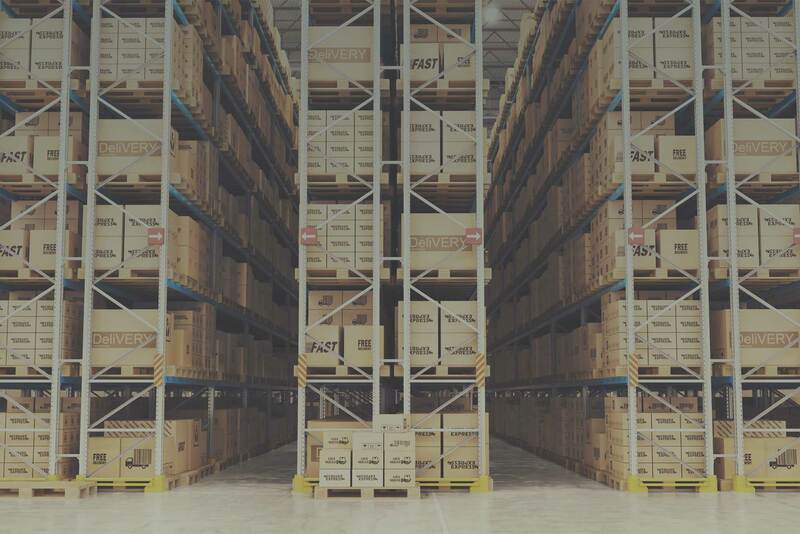 Just look around in your warehouse, and you’ll probably find products you do not need. How much would your profit grow if this frozen capital could be effectively employed? Working overtime and still get poor stock performance? Inventory managers spend 80% of their work time analyzing past data. With more than 20 parameters to check and thousands of SKU’s to handle, something always gets lost. If that part of the work could be automated, how much time it would save you? Professional subscription-based application on the cloud. No prepayment, no long-term obligations, an unlimited number of users, first-month money back guarantee. Powered by authentic Floating Buffers algorithm, TOC Dynamic Buffers, and Min-Max replenishment methods. Information defines the quality of your decisions. Get everything you need just one click away. 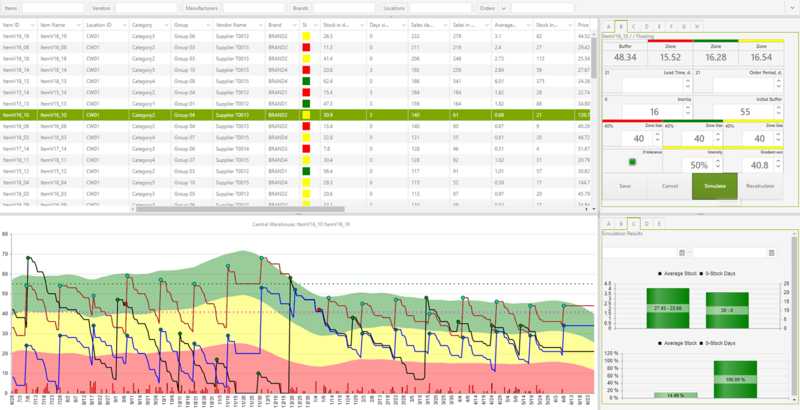 Inventory diagnostic report evaluates your potential to increase sales and reduce inventory based on actual data. 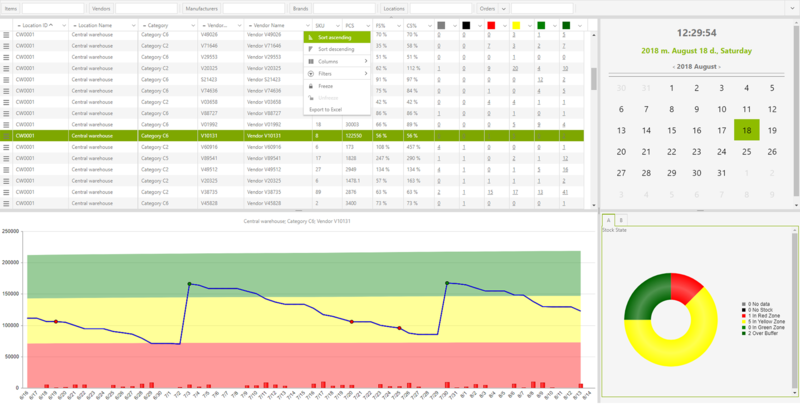 It is useful even if you already use an inventory management solution, as it shows you possible spots for improvement. 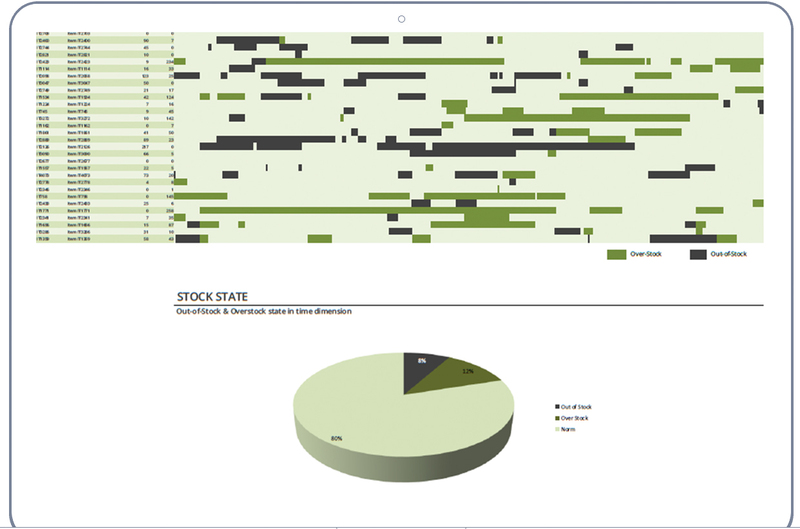 See the stock performance of selected items during the last 365 days with over-stock and out-of-stock occurrences outlined. You can spot particular moments in time when ordering was not adequate and adjust your ordering habits accordingly. 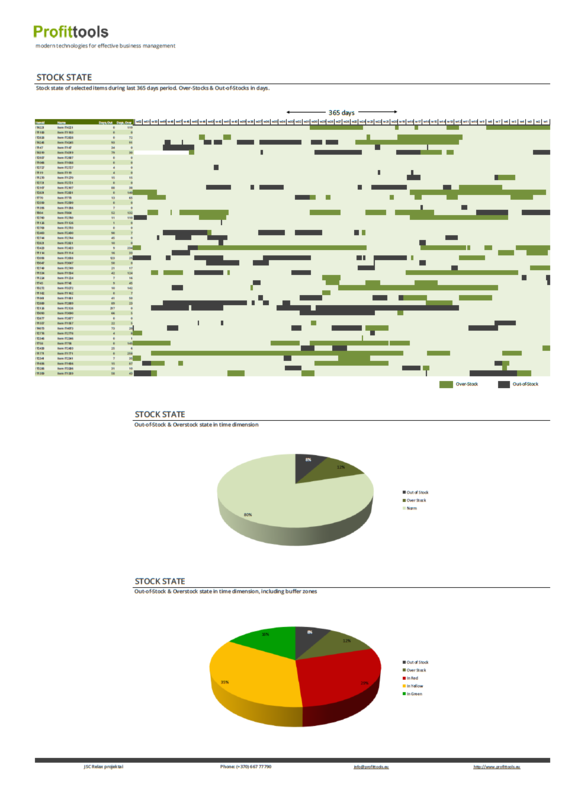 Check how much time inventory was actually overstocked or missing to evaluate potential improvement. 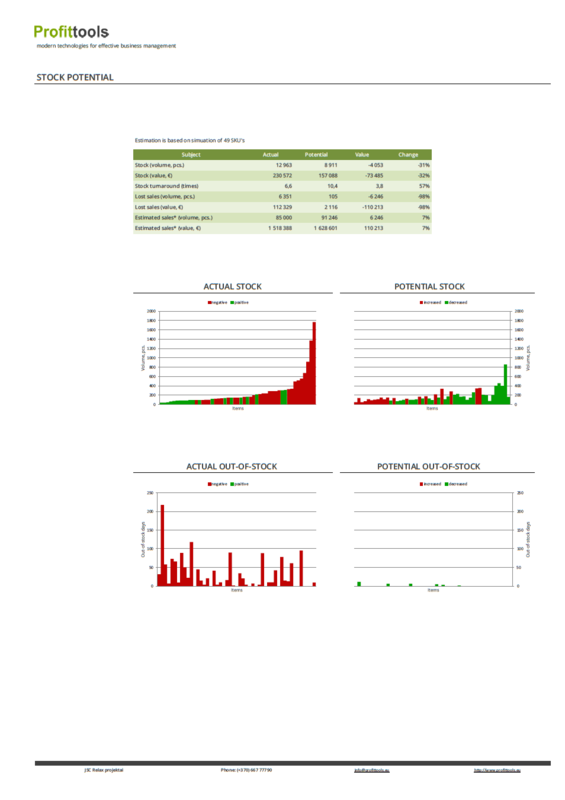 Check how the stock of selected items performed in regards to calculated thresholds. The report shows what items fall into the prevailing or potential overstock category and what items risk in potential lost sales. The information can be used to adjust refill thresholds to improve turnaround. 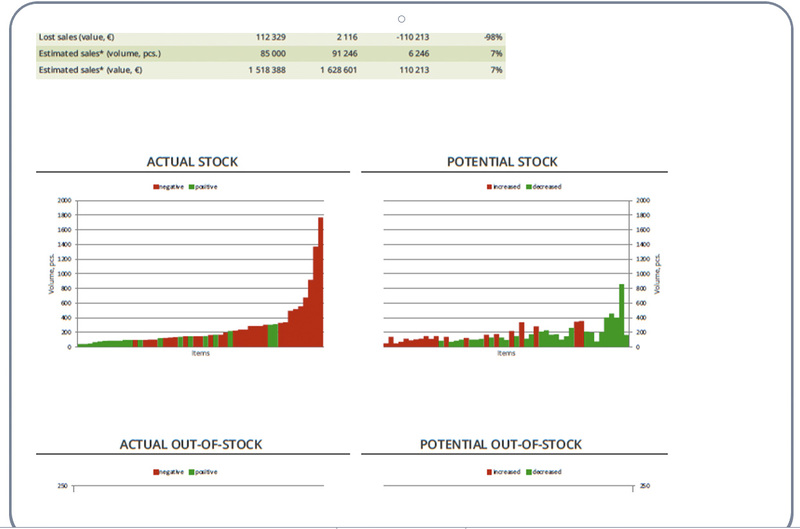 It also defines the overall potential for stock optimization. 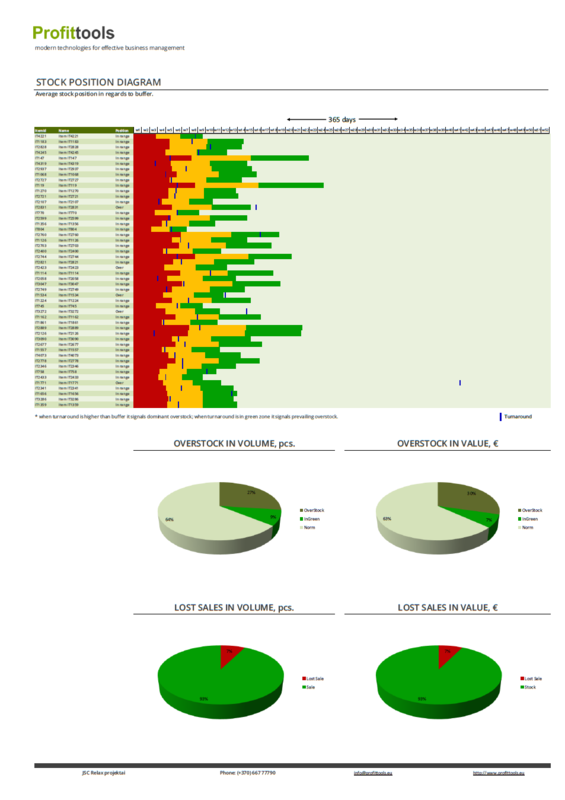 The report compares actual stock performance in regards to optimal stock performance that is calculated using Profittools simulation methodology. It actually shows what stock could have been if the solution would have handled it independently, so the difference is the actual representation of potential savings. It is useful even if the inventory management solution is implemented, as it defines the potential for further improvement. 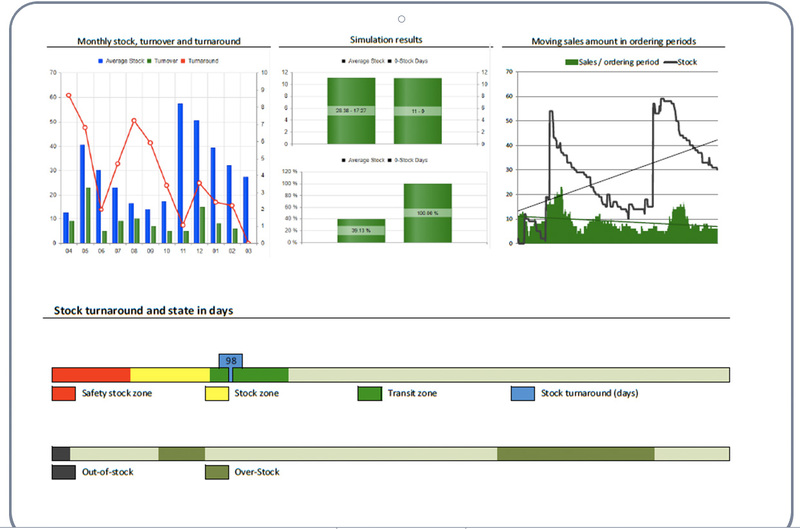 General explanation and graphical representation of stock, sales, over-stock and out-of-stock dynamics of selected items during the last 365 days. Individual measurements to define refill rates and test stock performance in various supply scenarios. what potential you have for actual stock optimization. It's free for up to 50 items! Inventory efficiency depends on the solution’s capability to adjust stock behavior to the sales pattern of each individual item. 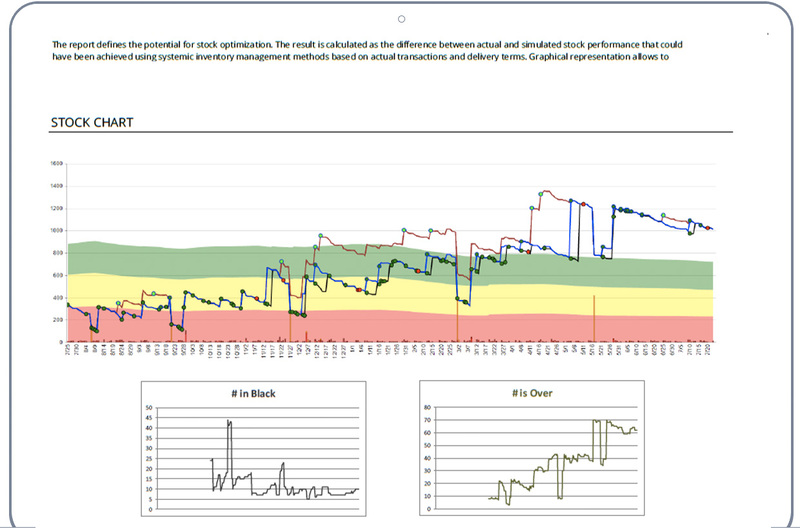 Three behavioral modeling algorithms assure optimal stock performance under any trade circumstances. 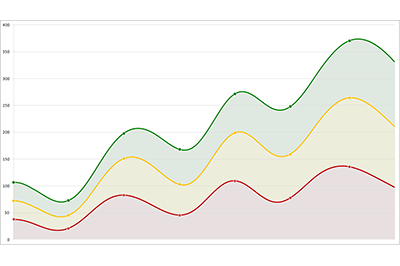 Authentic and highly effective Profittools Floating Buffers algorithm is based on behavioral modeling technique and offers multiple capabilities to effectively adjust stock behavior to individual sales patterns. A fully adjustable Dynamic Buffers algorithm based on E.M.Goldratts Theory of Constraints for individual sales patterns with limited sales history and restricted stock behavior. Most widespread inventory management method to handle specific sales patterns where buffer dynamic is not necessary. 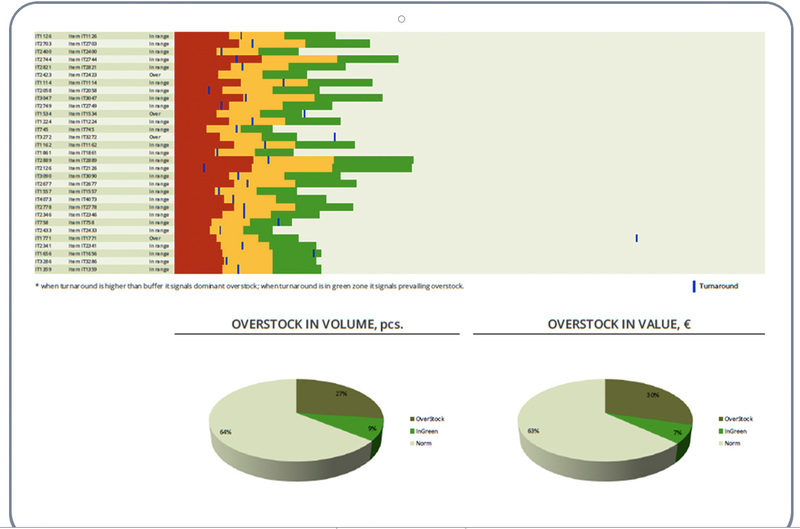 Simulate and compare stock performance using different algorithms and parameter sets based on transactional data of any chosen item. 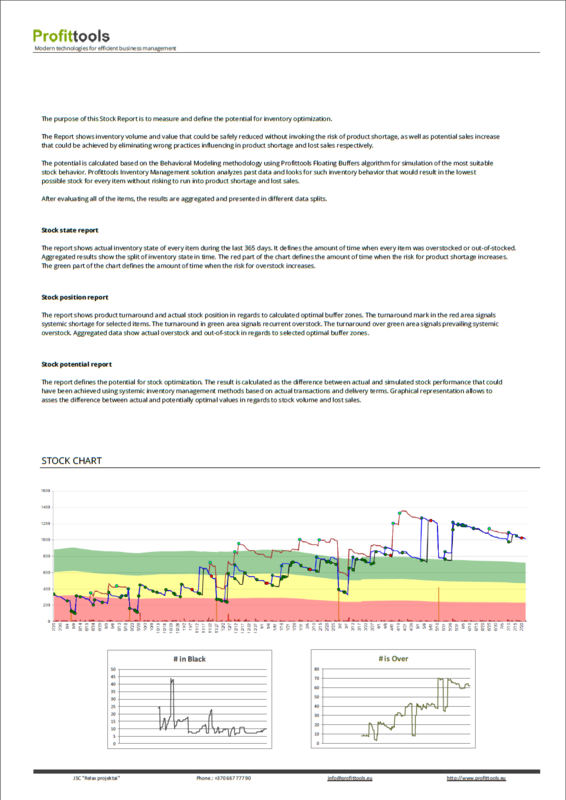 The application automatically looks for the most suitable stock behavior for every individual item and readjusts itself appropriately to maintain most effective inventory in changing trade conditions. 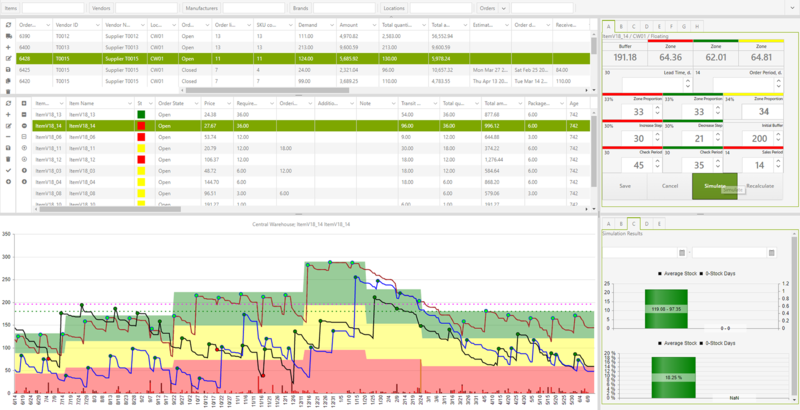 Orders are prepared automatically based on demand calculated. 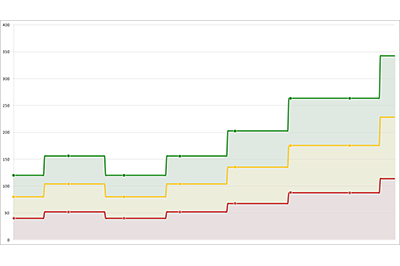 Order status tracking to evaluate vendor performance and their supply quality. Automatic or manual rounding to selected packaging size or ordering multiplier. 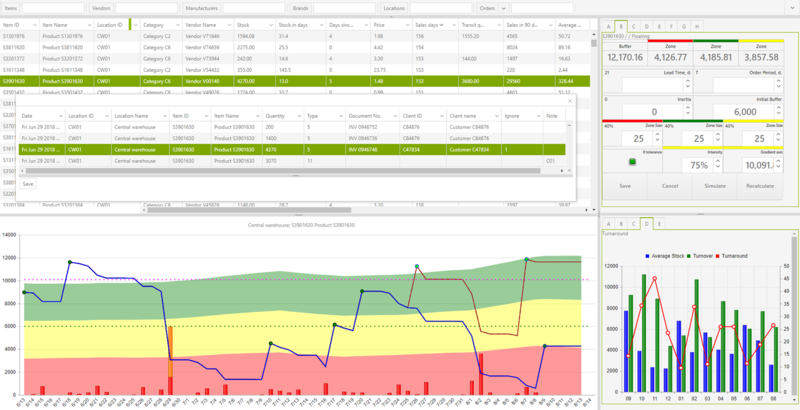 Demand forecasting for product replacements, including transactional grouping in conjunction with historical sales patterns. Automatic or manual handling of atypical sales occurrences to prevent from unnecessary impact for demand evaluation. Adjustment to seasonal sales changes. 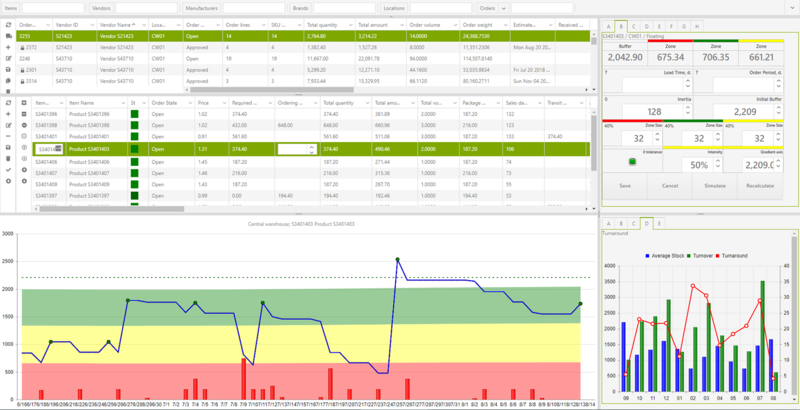 Indicators for minimal/maximal ordering quantities based on value, weight or volume. 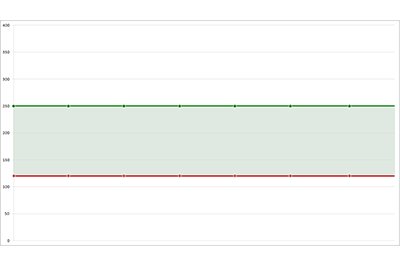 Vendor budget monitoring. All daily transactions of every single item just one click away, including quantities, document numbers, vendors, clients and more. 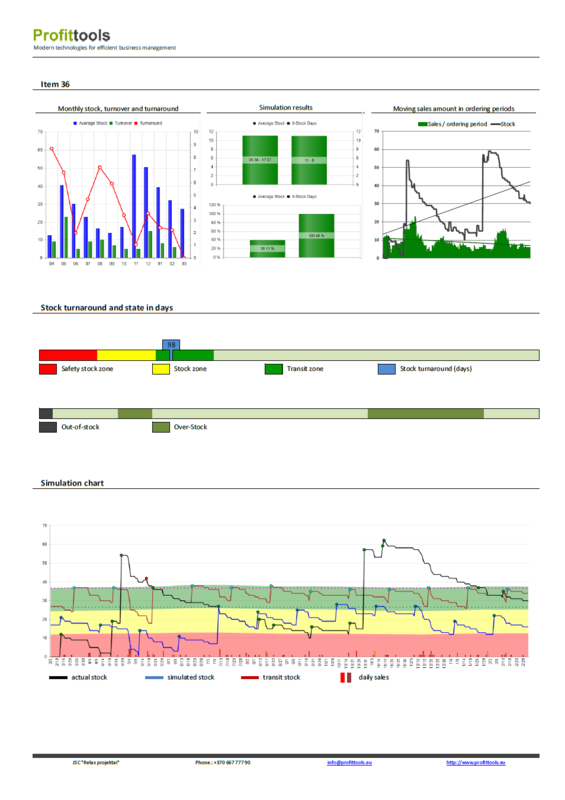 Multiple statistical indicators in charts and tables for quick and easy decision making. Sorting/filtering of any data. Adjustable data forms for individual convenience. Export of any data to Excel just one click away.